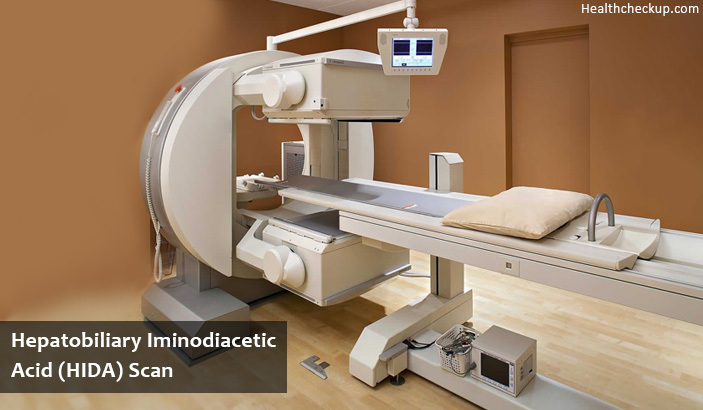 What is Hepatobiliary Iminodiacetic Acid Scan? It is also known as a HIDA scan and is the scan a person gets when they suffer from gallbladder problems. The scan exhibits the functions of the gallbladder to determine whether it is working normally or has some abnormality, while at the same time also examining the working of the liver for the two body parts have nearly the same roles. Before the scan is done to ascertain if the individual has a gallbladder problem. Then the patient should be told some of the HIDA scan preparation or the requirement prior to the scan. Why is A HIDA Done? The gallbladder is a body part that holds bile that is the fluid that a person’s liver manufactures to digest fats and also assist in food digestion once ingested. This scan is necessary to ensure that one’s bile is being distributed to the whole of the body system in the correct manner. A person has to go without food for a period ranging between 4 to 12 hours, after which they can take pure fluids without any food colors, but this is only under a doctor’s instructions and permission. One has to explain to the doctor about any drugs or supplements they are taking before having the process done on them. For instance, if a person has had an X-ray where a barium contrast material or have been prescribed to medicine which contained bismuth. For example, Pepto-Bismol, days before the HIDA scan should declare all these details to their doctor. This is due to the reason that the two materials barium and bismuth can have effects on the results of the scan. Expectant women cannot be given the HIDA scan for it can lead to putting the baby in the womb at a risk. Those women who already have delivered and feed their babies by suckling them via the breasts are highly advised to avoid breastfeeding for some days prior to the gallbladder test HIDA scan to make sure the tracer which is normally radioactive in nature leaves their body systems. Once one gets to the hospital or place of having the scan done on them, they will be asked to take off ant jewellery and metallic objects with them. This is followed by having to dress in a hospital gown provided. During The Procedure – The person gets to lie down and they are required to keep still as the scan is being done on them. An intravenous (IV) line is inserted into the person’s arm or hand by the doctor while also inserting a radioactive tracer. The person may get a mild cold feeling or pressure being exerted on them while all this is being done. The doctor then puts a gamma camera at a height on top of the person’s stomach to get an image. The tracer inserted gets to swim through the IV line into the blood route, all through to the liver, once there the cells that manufacture the bile in the liver get to diffuse the tracer and move it through the gallbladder, the bile veins, and small intestines. The function may be up to an hour to an hour and a half, though in some instances it may extend up to 4 hours. While the technician is controlling the camera, the HIDA scan radiologist will be examining the images on the computer monitor. 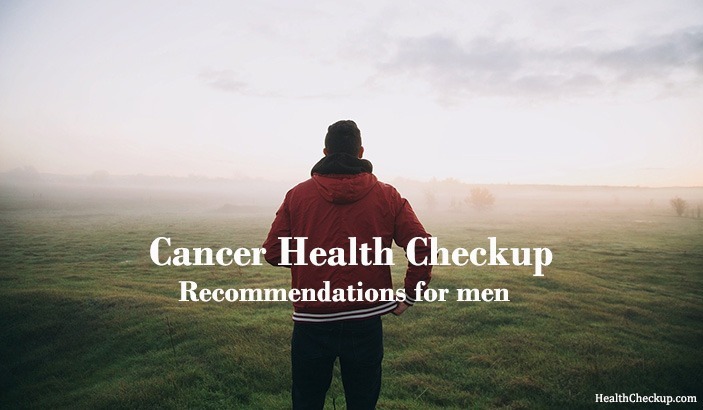 If at all the person is not comfortable during any instance of the process they ought to alert the doctor, Breathing deeply helps to cease any extra discomfort. Some medicine such as sincalide via injection or kinevac orally which is a hormone that assists the gallbladder to disseminate bile which often is necessary during a HIDA Scan with Cholecystokinin (CCK). All this is done before the scan or while already carrying it out. Other people may only be given morphine which assists to help the tracer swimming to the gallbladder. A second scan may be necessary for the next 24 hours, which is if the images are not clear. After The Procedure – once complete one can go work normally without any effects. One should take a lot of water to ensure elimination of the radioactive tracer out of the body system while urinating and defecating. Normal Results – They are given out once the tracer gets to move smoothly from the liver into the gallbladder and small intestines. Slow Movement – When the tracer swims in a slow pace throughout the body system, which shows there is an obstruction or blocking in the gallbladder or bile pipe, or it shows the liver is functioning below the required average. Not Present – When the tracer completely disappears and cannot be seen in the gallbladder, a result of extreme swelling of the gallbladder or extreme cholecystitis condition. Radioactive Tracer Exhibited in Other Organs of the Body – This shows there is a leakage in the biliary system. 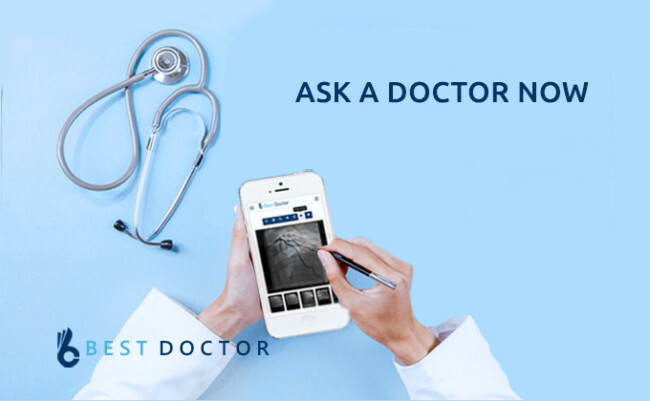 A doctor then examines the results, in addition to other tests, such as one’s signs and symptoms to assist in making their diagnosis. Having Allergic Reaction – one may suffer to the drugs used during the HIDA scan. Getting Bruises – From the area of injections or IV line. Being Exposed to Radiation – The amounts are small in nature but all those who undergo the procedure suffer from being radiated. What Happens If You Take 10 or More Sleeping Pills? 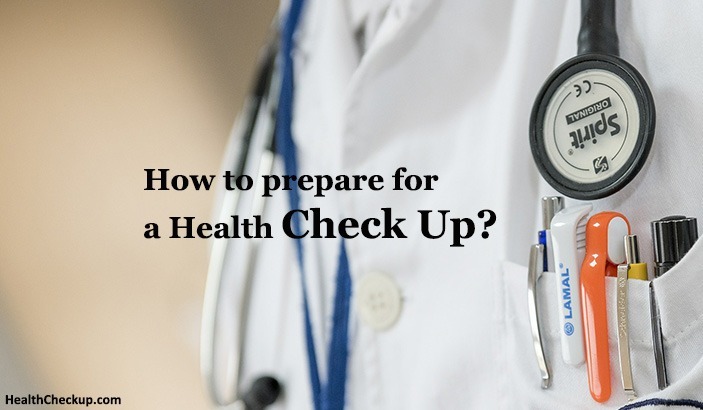 How to Prepare for a Medical Health Check Up?